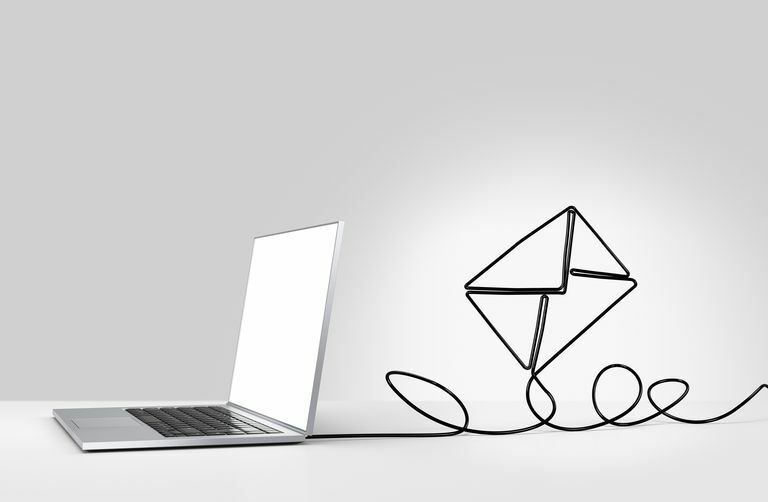 An email address is worth nothing if it isn't working, but how do you find out if it works? Fortunately, there is more than one way to test an email address. Why Test an Email Address? The reasons to test your email address are many and diverse. Maybe you want to know what weird, arcane, or possibly revealing X-headers your email program inserts for you; maybe something between you and your recipients gobbles up all the Japanese text you inserted, or maybe you just want to experience the joy of seeing something work. Use one or all of the methods listed here to test your email program, SMTP server, and email address. The first and easiest way to verify that your address is usable is to send yourself mail. In some cases, this might not test what you want to test, however. For example, it doesn't help if you have reconfigured your email server and want to see if it can talk to the outside world. Many email services and servers may bypass much of the email delivery process for messages to recipients at the same server. A way to see if you can communicate with people other than yourself is to pretend you are someone else. Free email services make that possible. You set up a free account and get an email address from some other, independent server. Now, you can send a message from the account you are testing to the new identity you got and see if it works. You can also have a look at the headers, although they can be lengthy and confusing. This works, but unless you already own such an alternate account it may be more trouble than it is worth. A solution to the email testing problem that is both elegant and practical is offered by so-called echo mailers. A message sent to an echo mailer will be bounced—or echoed—back to where it originated. After some system information, you will find your complete original email with all header lines in the body, making it easy to spot possible errors or oddities.